Born and raised in Modena/Italy Silvia had a dream of performing since she was a little girl. 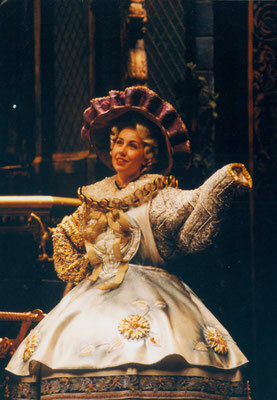 At the age of 9 she started attending ballet classes with Roma Heritage (Royal Ballet London) and after getting her High School Degree she started training vocally with Canadian opera singer, musical theater performer, founder and director of the renowned BSMT, Shawna Farrell and attended „The Bernstein School of Musical Theatre“ (BSMT) in Bologna/Italy (voice major). At the age of 15 she started performing as a professional singer fronting several Italian pop-rock bands and working in the recoding-studio with a.o. renowned Italian producer and songwriter Alex Bagnoli. She was in the international charts and in Germany on number 14 with the Eurodance Hit-Song "Dreaming of Fantasy" as "Aleexa", produced by DJ Panda and Alex Bagnoli. She also topped the charts all over the world and in the UK with the Hit-Song "Last Rhytm" as "Silvie Carter", produced by American Records. Very soon Silvia discovered her love for musical theatre and already before finishing school (BSMT) she got offered the roles of „Mistress“ and cover „Evita" in the Italian production of „Evita“ and also went on tour with „Jesus Christ Superstar“. One year later she left Italy to appear internationally in many European musical theatre productions, such as „Jekyll&Hyde“ (European Premiere in Bremen/Germany and subsequent production in Cologne in the "Musical Dome") „Beauty&the Beast“, „Cats“, „I love you, you´re perfect, now change!“ in leading roles. In 2010 Silvia performed the anthem „Take the Flame“ at the Opening Ceremony of the Gay Games 2010 in the RheinEnergieStadion in Cologne. 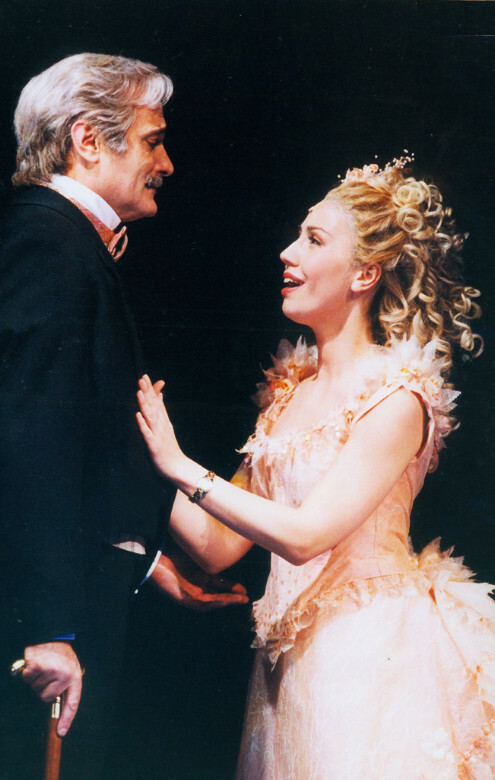 The song was written by musical composers and grammy award winners Henry Krieger and Bill Russell („Dreamgirls“ and „Side Show“). In 2011 Silvia played the role of "Zipporah" in Dieter Falk's Pop Oratory "Die 10 Gebote", role that she played again in August 2014 in Wipperfürth/ Germany in a big open-air production. In 2013 Silvia was "Gina" in the German tour production of "Sekt & the City". Since 2008 Silvia is soloist in the renowned concert series „The Power of Love“ where she a.o. performed her songs „Breathing“, „Aurora-Sole dell‘Anima“ and „Thank You“ for the first time with big live orchestra. The next „Power of Love“ ist scheduled for April 29th 2018. 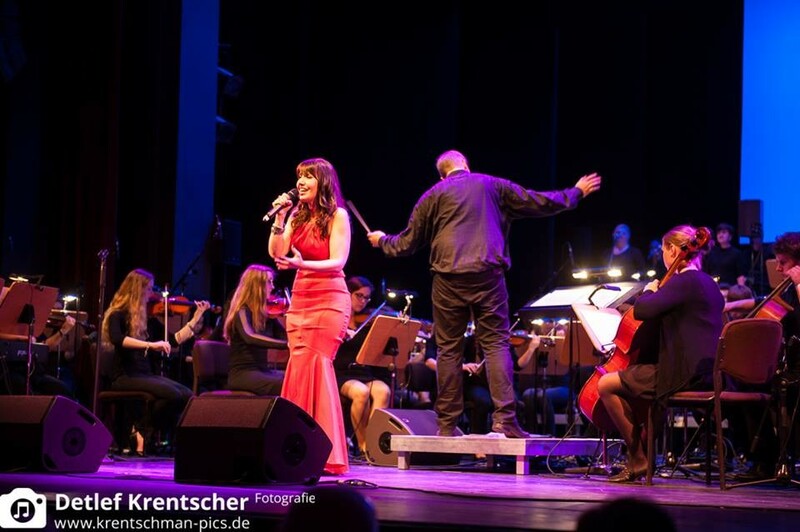 Since 2006 Silvia is touring Germany and the world with her One-Woman-Show "Unexpected-Songs" in collaboration with outstanding musical director, pianist, producer and composer Martin Morgenstern. With "Unexpected Songs" they are often musical guests on the renowned 5 stars plus luxury cruise ships Ms Europa and the brand new Ms Europa 2. 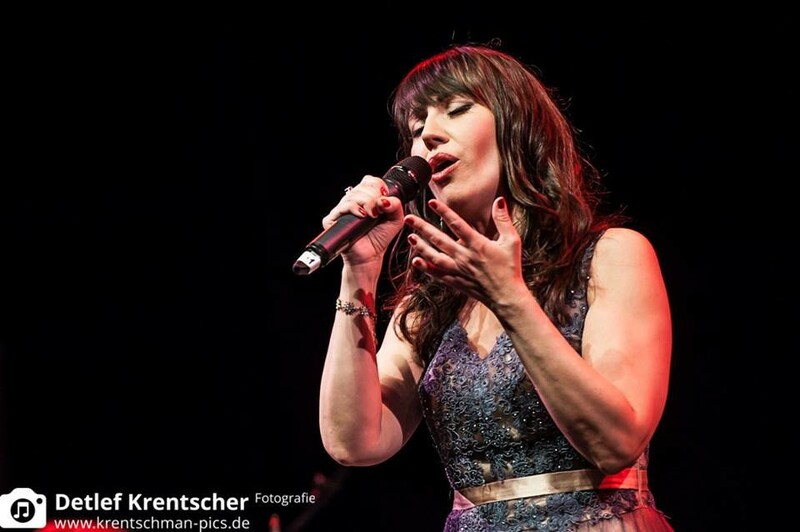 Since 2008 Silvia is also working as a voice trainer and vocal coach at the Music Academy Köln, Köln Süd, at the Stimmwerkstatt-Cologne and at the Music Academy Düsseldorf. Since 2016 she is also working as a vocal coach for the TV channel RTL . She coched a.o. TV stars like Dave Davis and Annett Möller in the new casting show "It Takes 2" (RTL). In 2006 when Silvia started writing her own songs for her solo project she was already collaborating with Martin Morgenstern who produced, arranged and co-wrote the entire album. The result of their collaboration is a very personal, passionate album with compositions that range from intimate ballads to powerful rock-pop songs with many orchestral elements and catchy melodies. The album is entitled "Sundressed" and was released in June 2014. 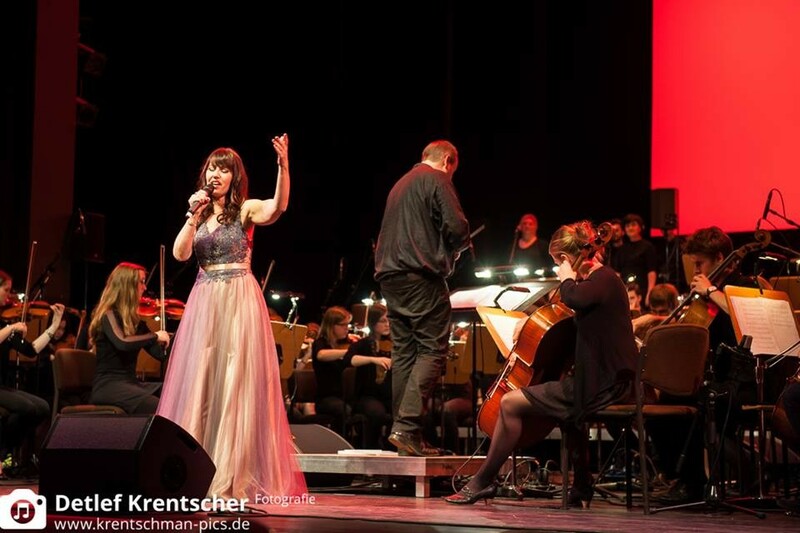 December 20th 2014 Silvia performed her own song "Breathing" with the renowned ORSO Ochestra & Choral Society at the Rothaus Arena Freiburg (see the video) and December 7h 2015 with the "Neue Philharmonie Westfalen" in the renowned Philharmonie Essen. In 2016 Silvia started her collaboration with original TOTO Singer and 6-tme Grammy Award winner Bobby Kimball. She wrote the duet songs: „You & I“ and „I Was Blinded“ (produced&arrranged by Martin Morgenstern) that Bobby recorded together with her in the studio in Cologne. Date of release of „You & I“: September 2017. In March 2018 Silvia will be performing two concerts with Bobby Kimball on the Asian tour of 5 star plus Ms Europa. Isabel Edvardsson (dancer, 2-time winner of "Let's Dance").